MapleLandmark Name Trains - 1 Letter Car for Maple Landmark Name Trains. 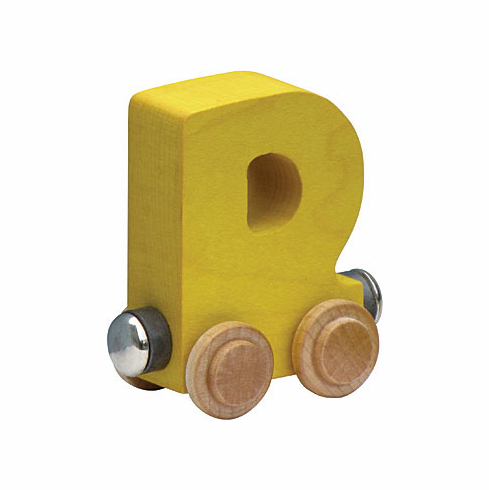 One Letter Car for Maple Landmark Name Trains - LETTER "D"
Compatible with other leading wood railway systems. Letters come in multiple colors. If you order more than 1 letter, we will assort the colors. All letters are crafted from hardwood maple and have a non-toxic color finish. Magnets on each car allow you to connect to each other to spell names and words. Each letter measures approximately 2" wide and 2.5" tall (individual letters vary in width).